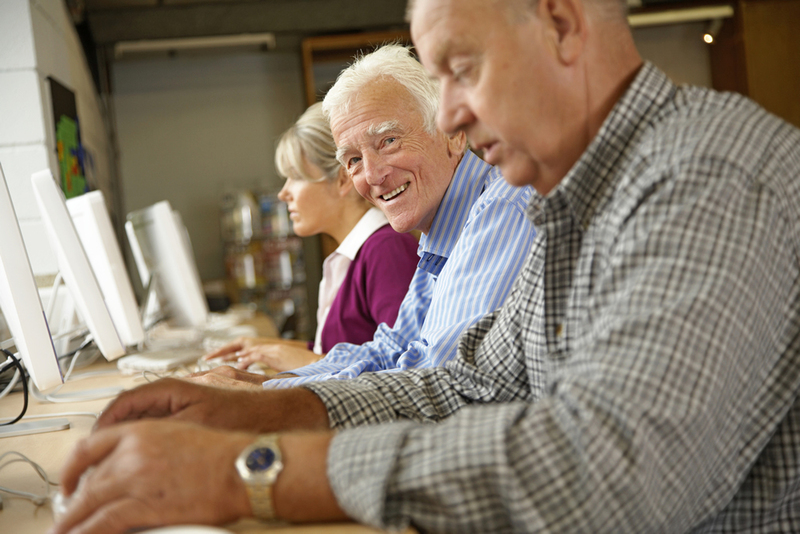 Is Ageism a Factor in Recruiting and Retaining Older Workers? It wasn’t so long ago that older workers feared—and not without cause—losing their jobs to younger competition. The thought was that younger, energetic talent having just acquired the most up-to-date education would force out older colleagues who were making more money due to their seniority but who were likely to be less productive than the newcomers. The problem was so acute, in fact, that in 1967, the federal government passed the Age Discrimination in Employment Act to protect employees over 40 from discrimination. In an increasingly knowledge-based economy and an environment with historically low unemployment rates, older employees are now finding themselves as a much-sought-after commodity. According to the Department of Labor (DOL), about 10,000 Baby Boomers retire every day—this in an environment where DOL data indicate that employers were not able to fill 6 million open jobs, which creates a perfect talent storm. It’s not just a shortage of labor that has employers eager to retain employees nearing retirement. These employees have incalculable levels of institutional knowledge, not just about the industry but also about the company itself—not to mention the wealth of connections they often have within and outside the organization. Employers are taking extra steps to hold onto these older employees. For example, cognizant of the fact that many of these employees are on the verge of retirement, employers often offer very flexible working hours—shorter workdays and/or shorter workweeks—and even the ability to work from home or remotely. Others offer new career paths and new challenges to keep potential retirees engaged and interested in sticking with the company a bit longer. It hasn’t always been the case that companies were bending over backward to retain older employees. And there are certainly still signs of ageism impacting older workers’ abilities to get and keep jobs. According to Meghan Maloney, Branch Manager, HR/Admin at Addison Group, “Ageism is the impression that a candidate is, for lack of a better expression, ‘too old’ to culturally fit the role in consideration. With being overqualified, it is a matter of a candidate holding too many years of experience in one industry or space.